Good nostalgia post! 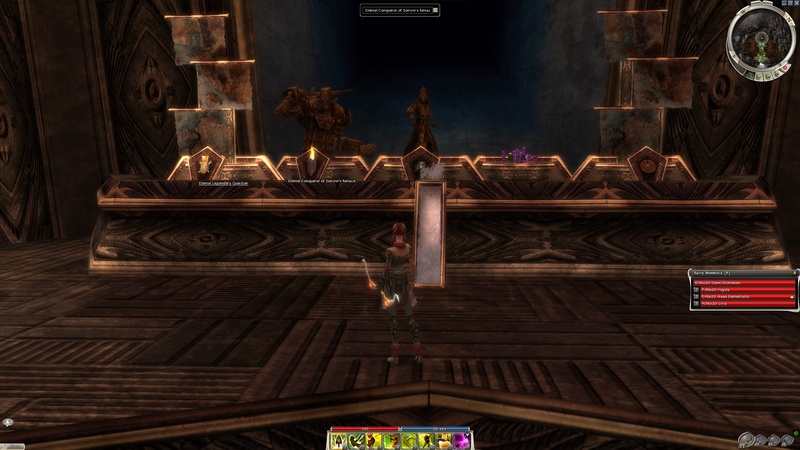 I just jumped back into Guild Wars a couple of weeks ago and have been having a blast. I picked it up back in 2007 and played though the main story once and stopped. At the time I was playing with a friend who had a bunch of WoW experience so we blew though it and I didn’t absorb as much as I could have. Incidentally I have been playing a ton of Destiny since it came out and now I see it is basically a first person shooter clone of Guild Wars. They even borrow terminology like Nightfall and Vanguard. Overall I think this was a great plan as Guild Wars paved the way for a good free to play model that is very cooperative. 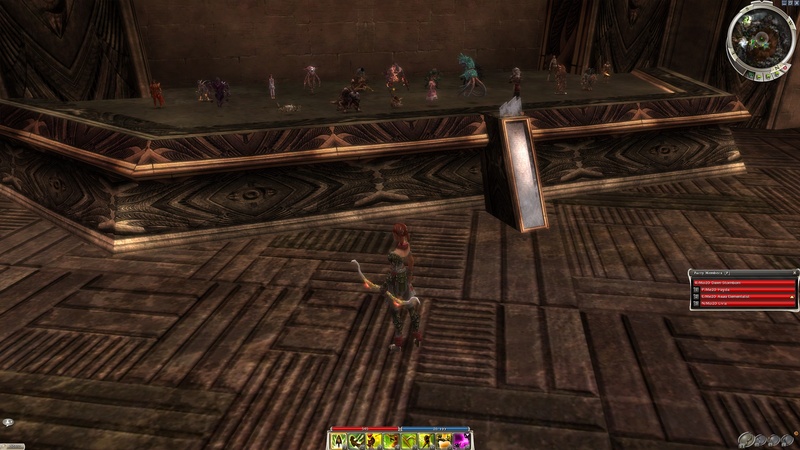 Surprisingly, there are still a good number of people playing Guild Wars Prophecies. Quest on!